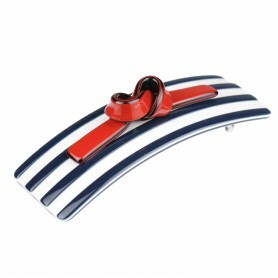 Home / Hairclips and barrettes / French Made Metal-Free Hairclips "Jackpot"
Handcrafted in France this hair clip will add an elegant accent to your style. 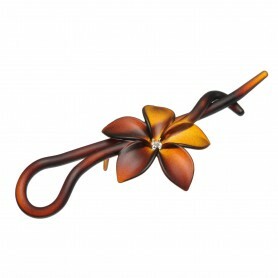 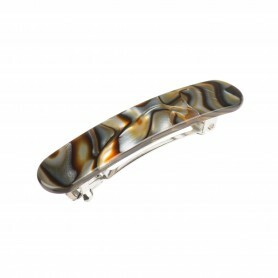 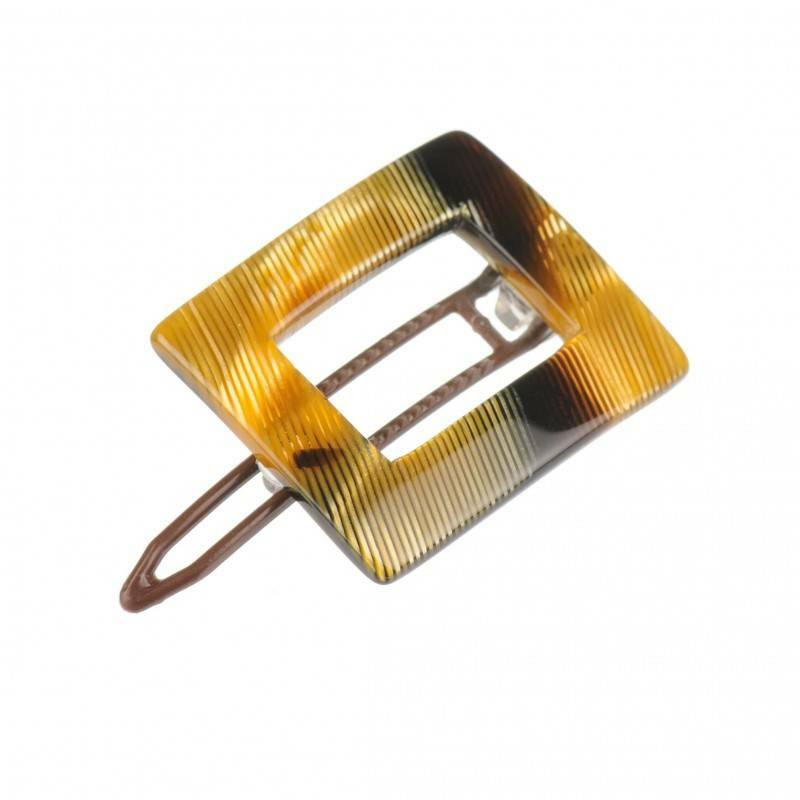 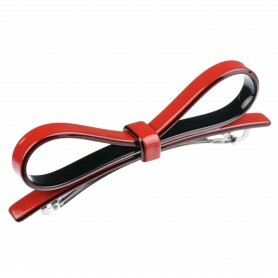 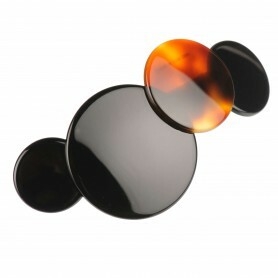 Our hair clip combines shiny finish and striped pattern. 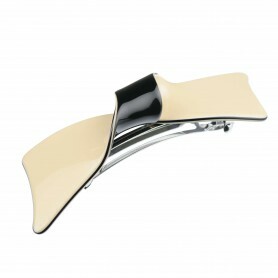 Made of plastic, this hair clip has no metal parts, so it is a perfect choice if you are looking for hypoallergenic healthy fashion accessory.